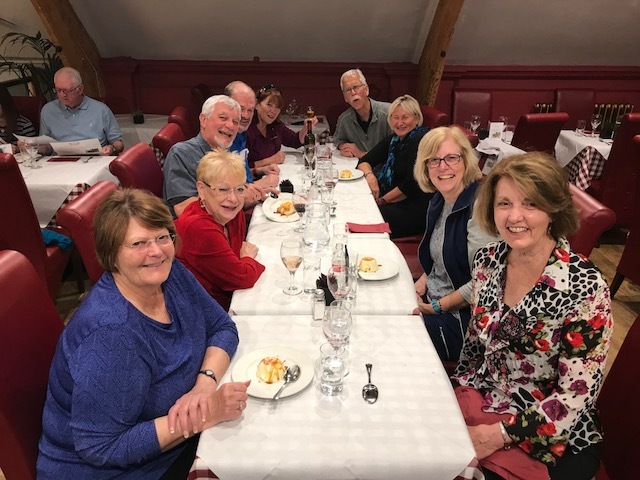 Our Farewell Dinner at SICILY, excellent Italian restaurant in the heart of London. Wonderful group!! The LONDON & SOUTHERN ENGLAND Tour. Mike Ross Travel. 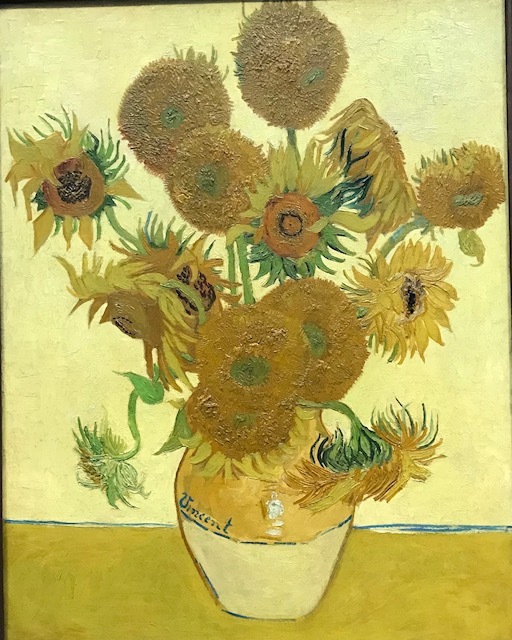 Unmistakably, Van Gogh’s SUNFLOWERS. National Gallery of Art. The LONDON & SOUTHERN ENGLAND Tour. Mike Ross Tr avel. 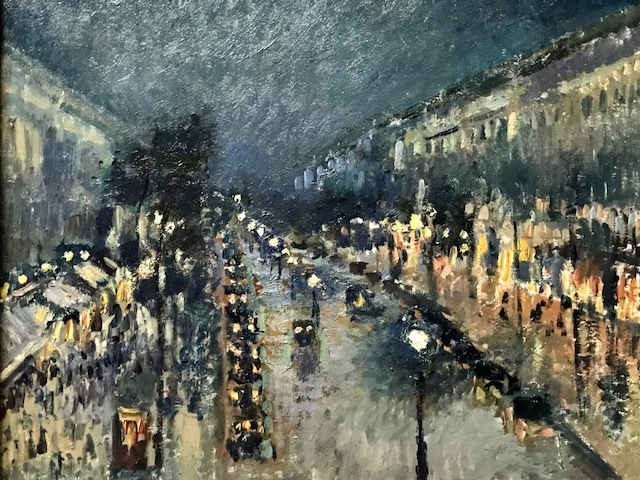 One of the museum’s masterpieces, Pisarro’s Montmartre in the Rain. National Gallery of Art. The LONDON & SO UTHERN ENGLAND Tour. Mike Ross Travel. 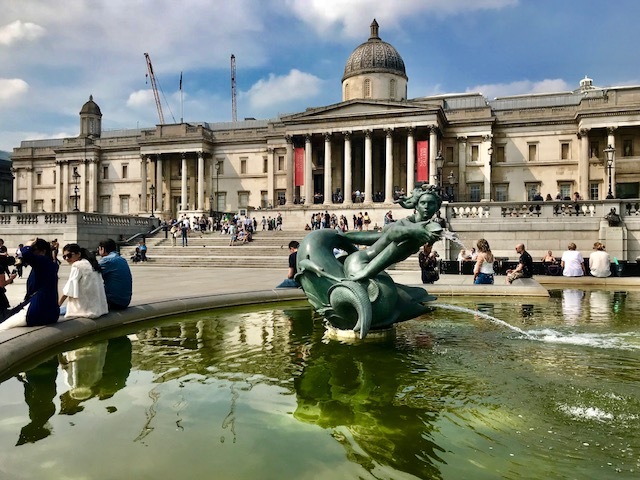 The spectacular National Gallery of Art. The LONDON & SOUTHERN ENGLAND Tour. Mike Ross Travel. At The British Museum. The LONDON & SOUTHERN ENGLAND Tour. Mike Ross Travel. 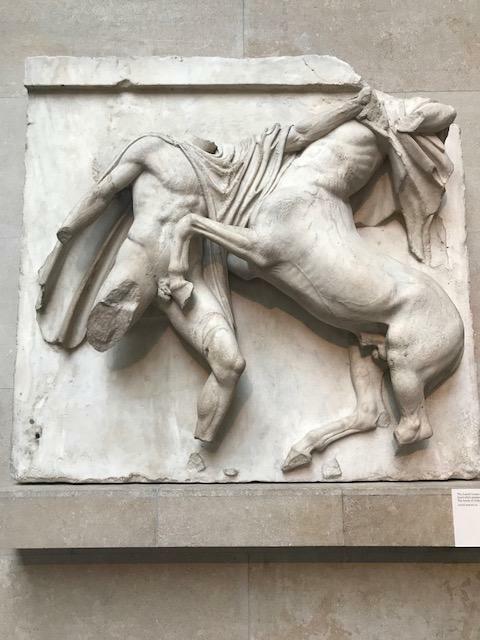 One panel of the frieze from the Parthenon in Athens, 500BC. The British Museum. The LONDON & SOUTHERN ENGLAND Tour. Mike Ross Travel. 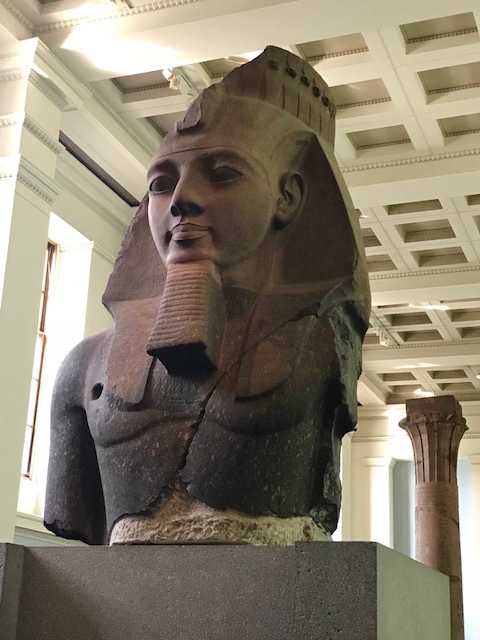 Ramses II, one of the greatest rulers of ancient Egypt. The British Museum. The LONDON & SOUTHERN ENGLAND Tour. Mike Ross Travel. So what is this?? 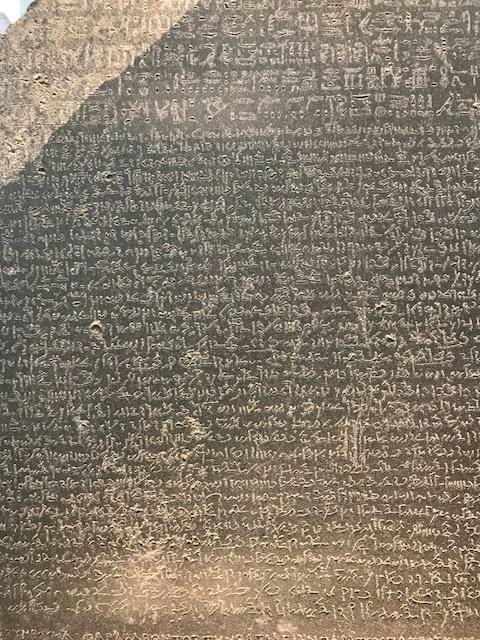 One of the most important archeological objects in the world: the Rosetta Stone. The British Museum. The LONDON & SOUTHERN ENGLAND Tour. Mike Ross Travel. 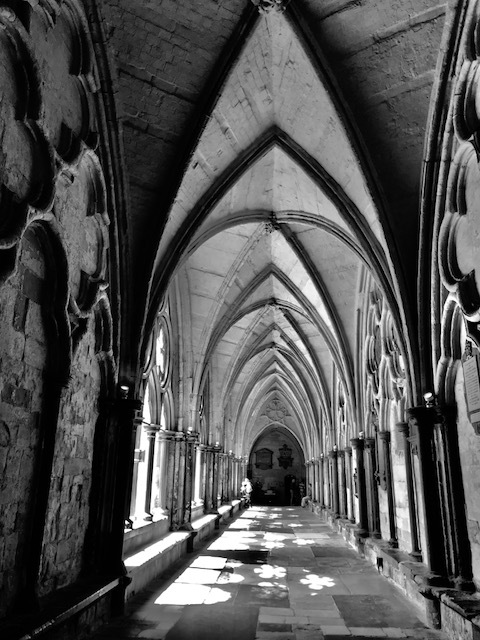 The Cloisters. Westminster Abbey. London, England. Courtesy Juli Robinson. 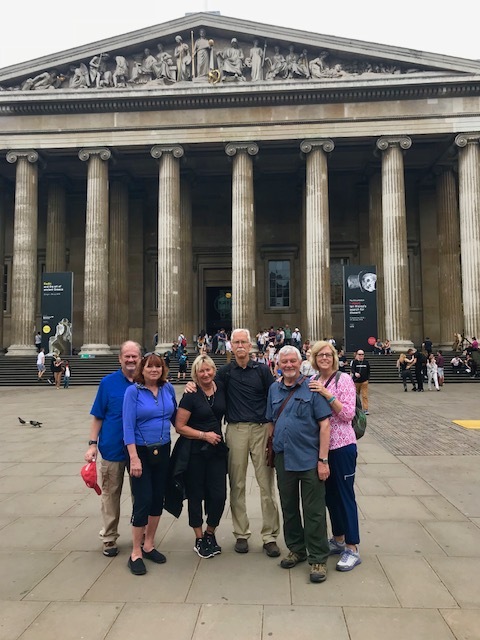 On the LONDON & SOUTHERN ENGLAND Tour. Mike Ross Travel.